On Saturday 31 October Crosspool pub The Plough is hosting a Halloween party. It’ll run 7pm to midnight, and children are welcome until 9pm. There will be a disco and fancy dress prizes. All food is £2.50. 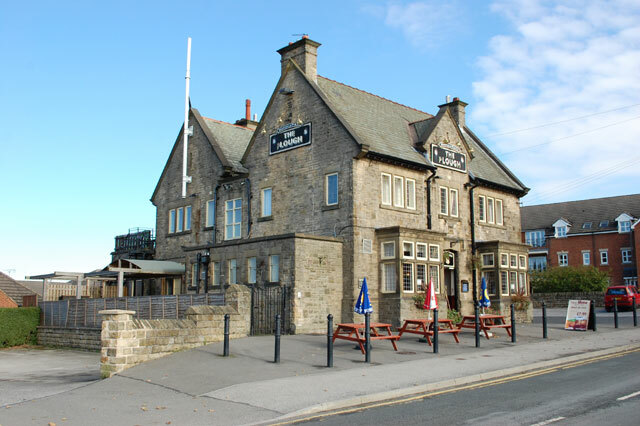 This entry was posted in crosspool, events, food, pubs and tagged halloween party, the plough. Bookmark the permalink.